Almost 18% of American adults smoke cigarettes. 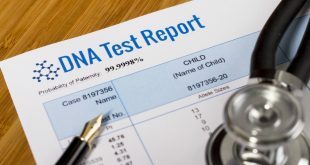 This based on the current survey and nearly seventy percent of such smokers admit to wanting to get rid of smoking. Yet, learning how to quit smoking isn’t easy. 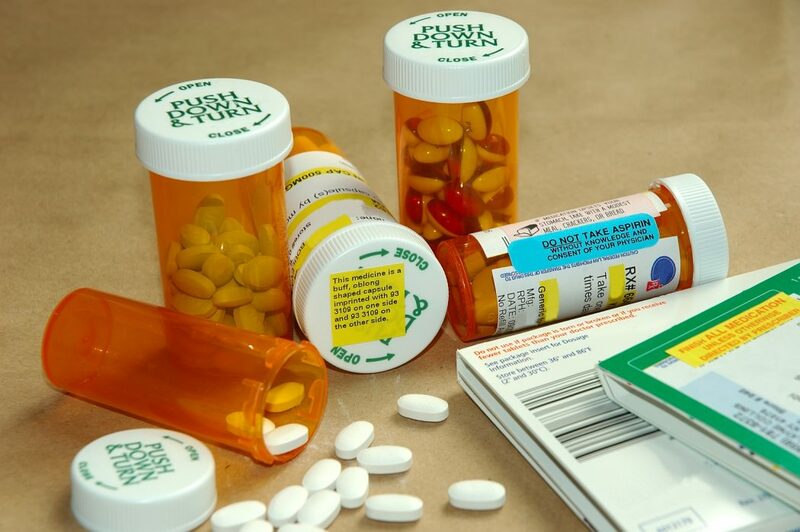 More and more people are addicted to nicotine, which is the drug found in the cigarettes. 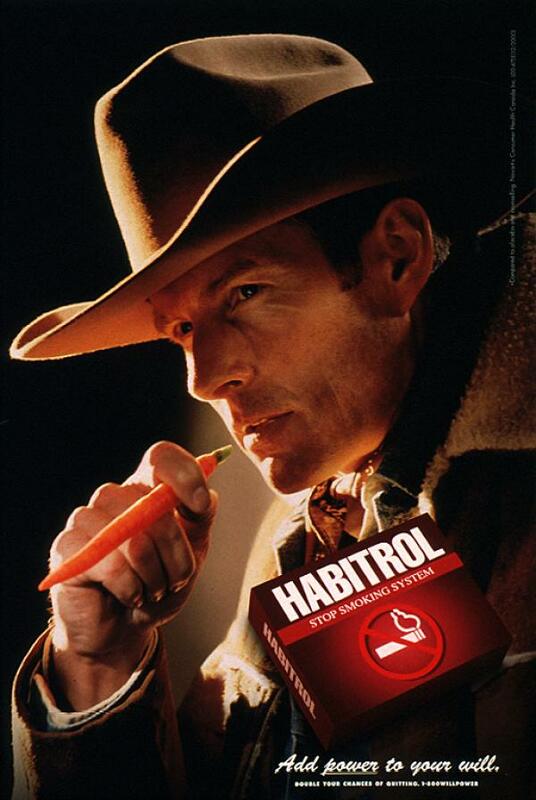 Nicotine is very addictive that it is not the type of drug you can’t just put down. Quitting may take a few attempts. However, the advantages are many. 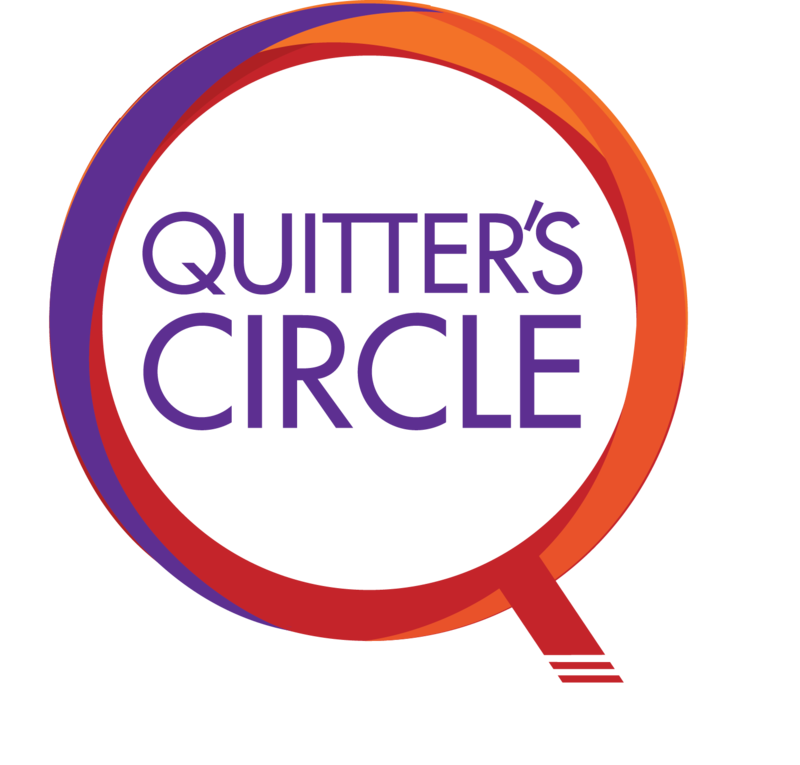 Quitters minimize their risk for some kinds of cancer, vascular disease, heart disease, infertility, respiratory issues, and lung problems. It definitely has a place in the market, yet in terms of results, it has little on the light side. 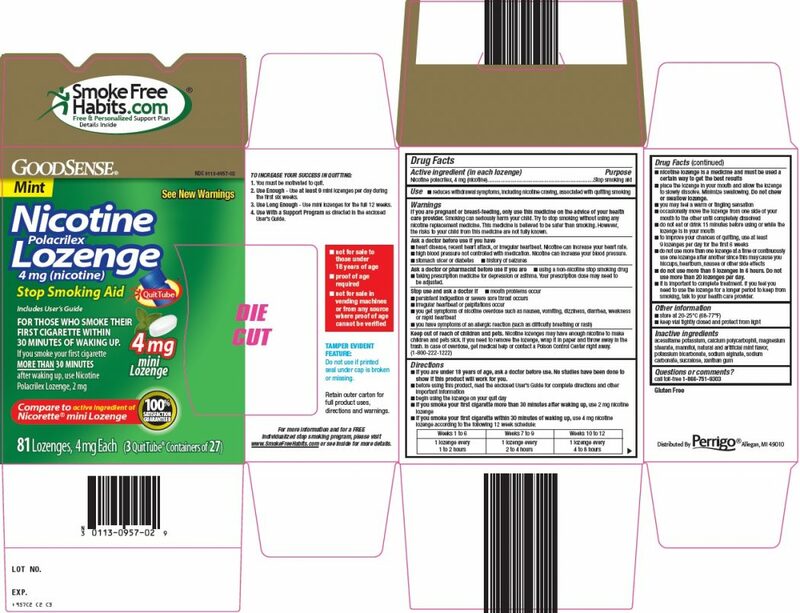 This is a better product to help you maintain your non-smoking status, which requires assistance from time to time. 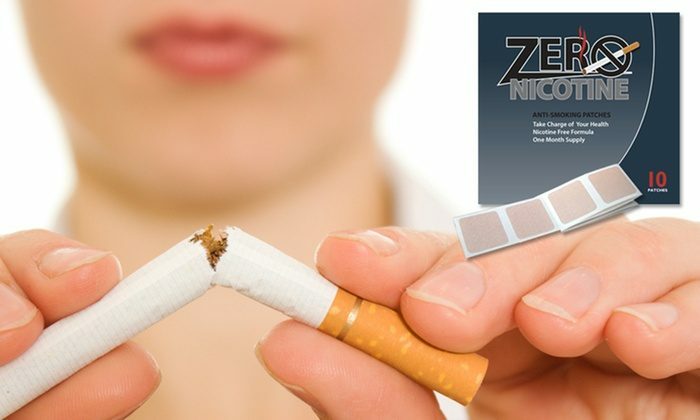 It is another nicotine patch solution that is made to help people quit smoking. 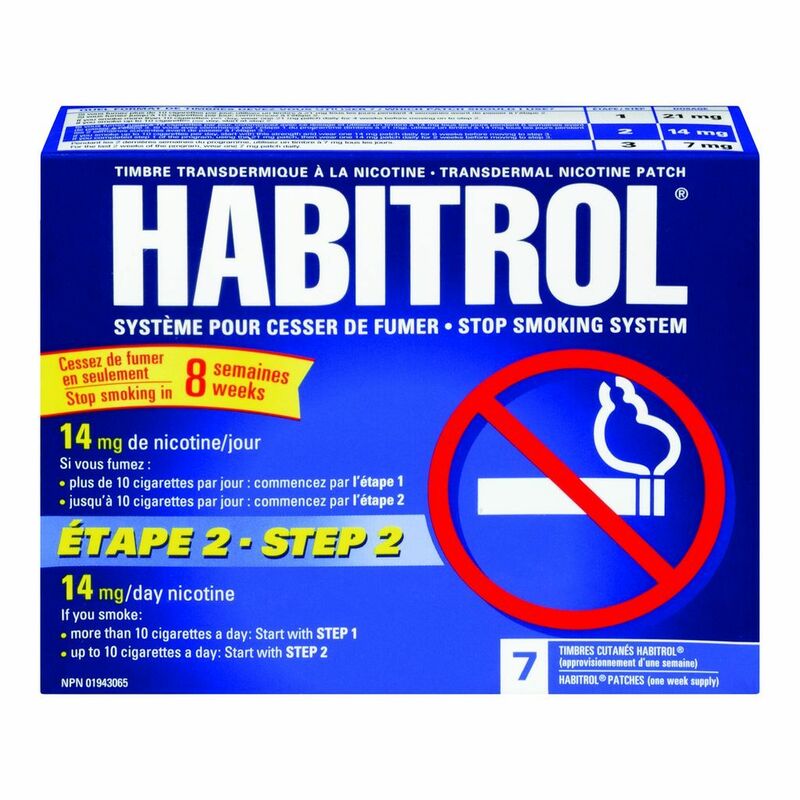 Its herbal blend concentrates on getting rid of nicotine, instead of replenishing the body with smaller doses of this. 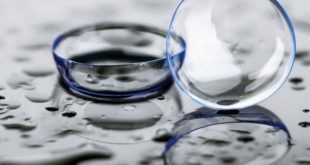 It provides a solution same to the Nicoderm CQ. 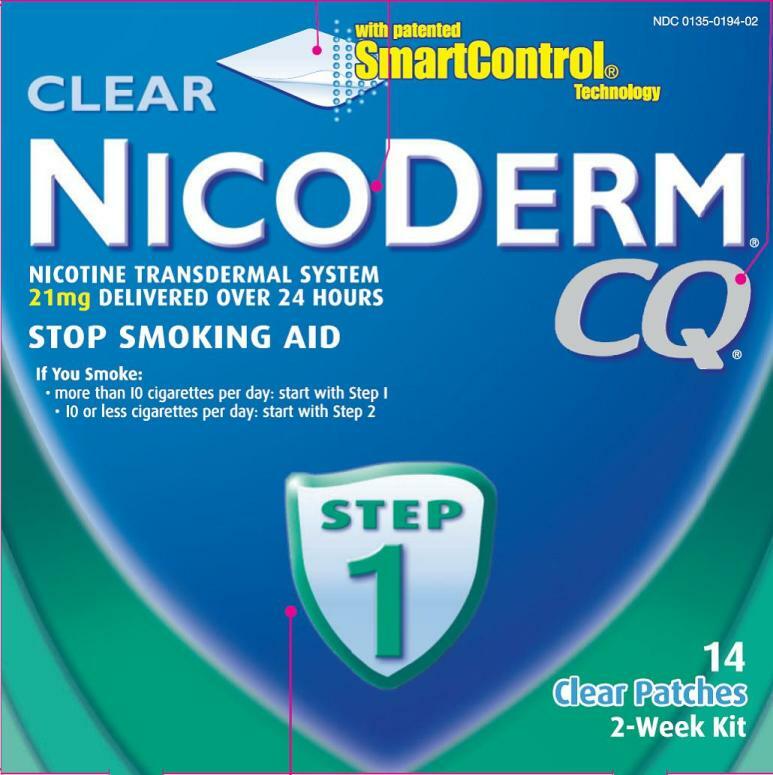 The release is a bit less gentle compared to Nicoderm CQ, yet costs a bit less as well. 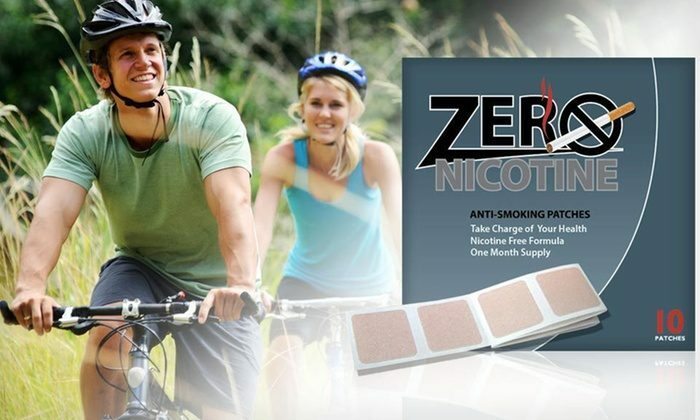 This nicotine patch is considered as one of the most famous products available in the market that will help people to quit smoking. Convenient and effective, Nicoderm CQ is not expensive. 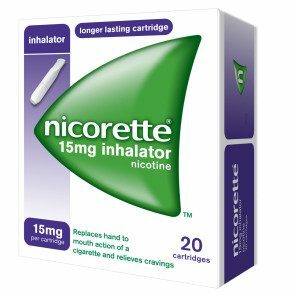 These are another option and one of these is Chantix, which is a drug formulated to help you quit smoking. This works by targeting the brain’s part that responds to nicotine. 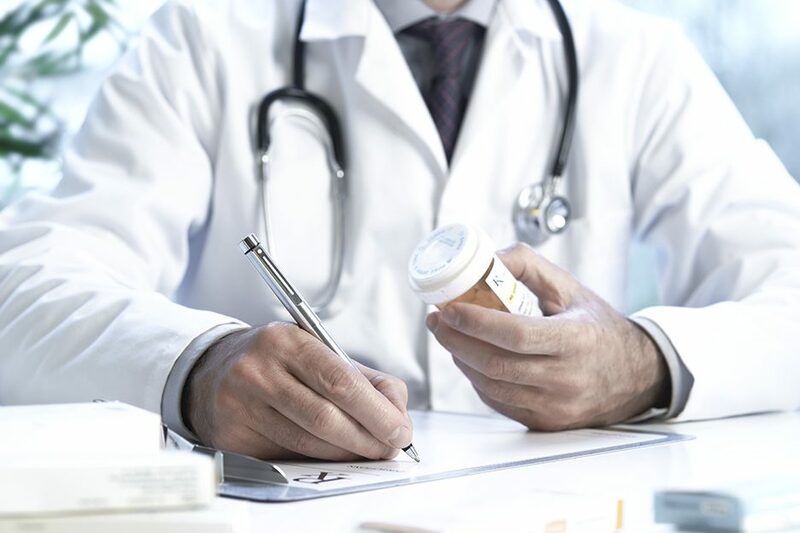 Another prescription drug is Zyban, which is basically an antidepressant, yet has a secondary use as a smoking cessation drug. 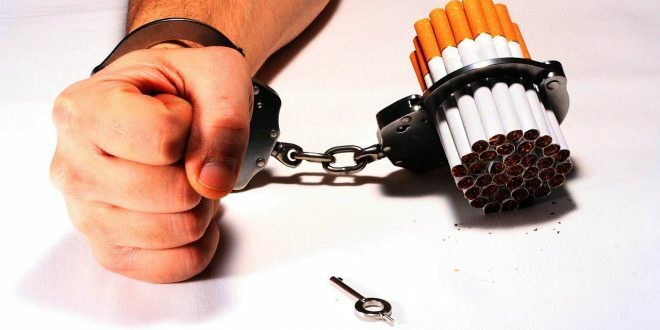 It is not clear yet how this works for smokers, yet this is widely accepted as a treatment option. Both drugs have potential side effects. 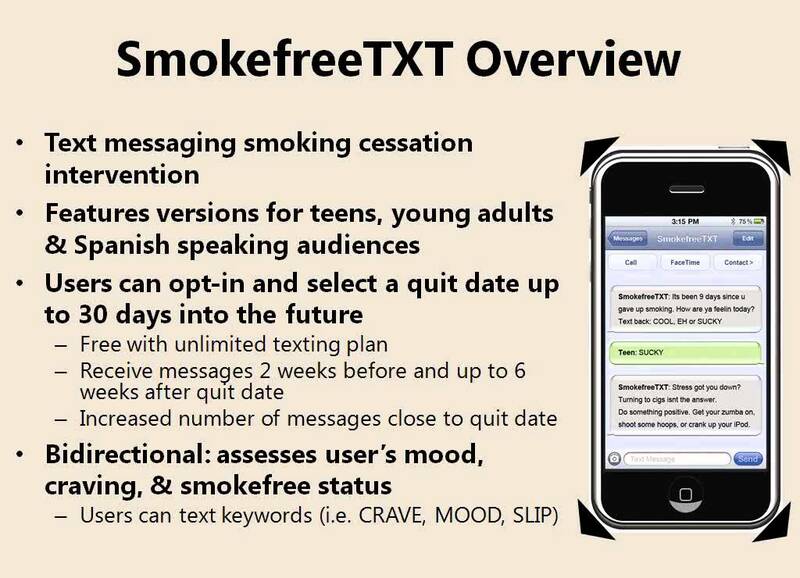 It’s another mobile app to help smokers kick the habit. To get tips, encouragement through text message, and advice, this app will provide you with everything you need. 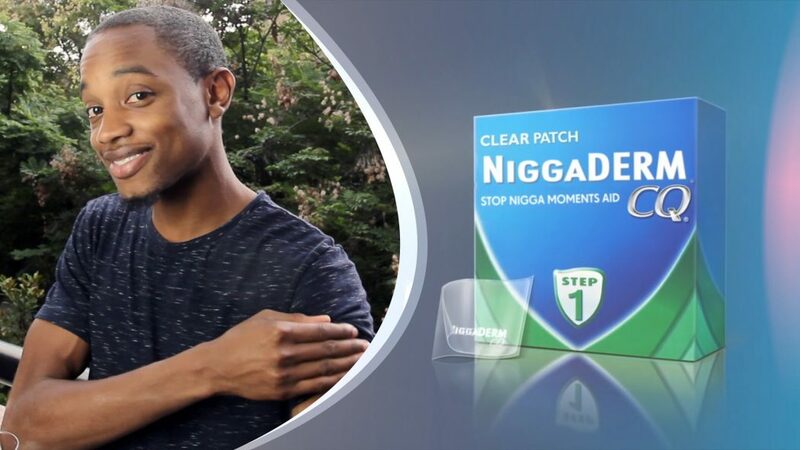 It’s not basically a product. 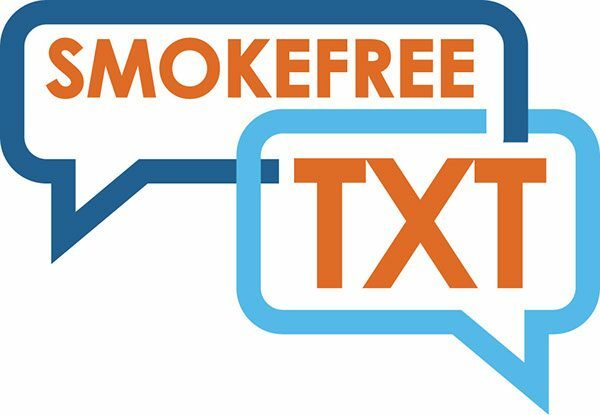 This is an app focused on those who want to quit smoking. 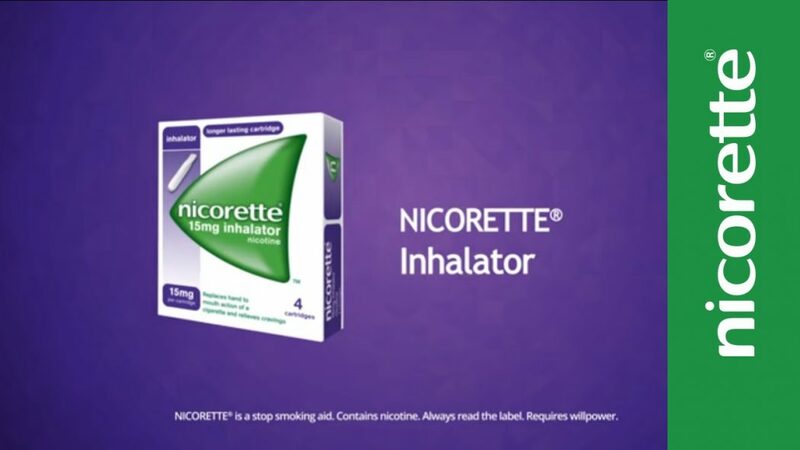 This was developed as a joint effort between Pfizer and American Lung Association. 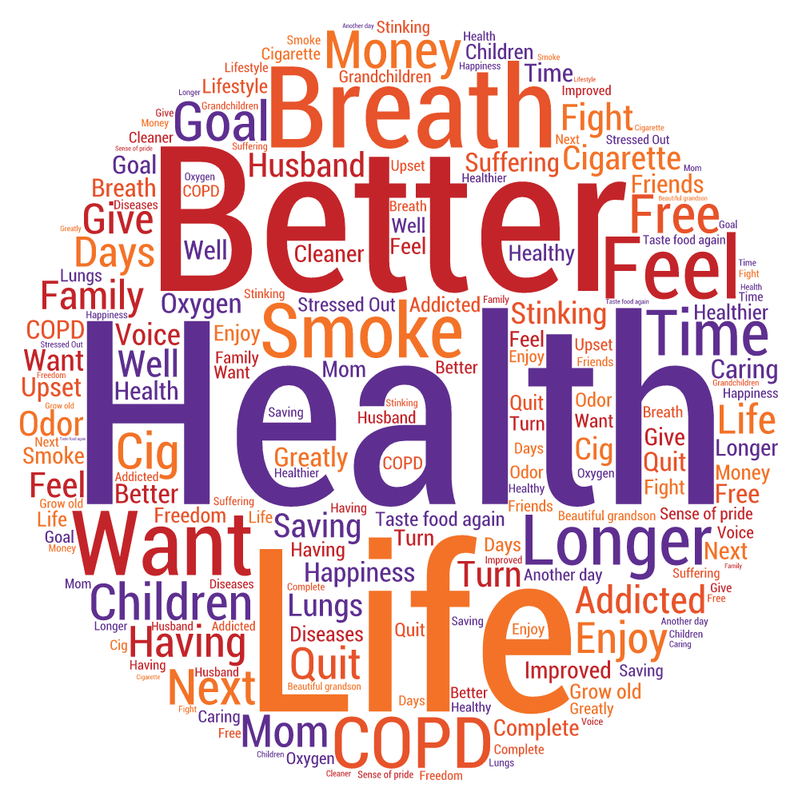 This also provides daily tips to help ease the transition to non-smoking. 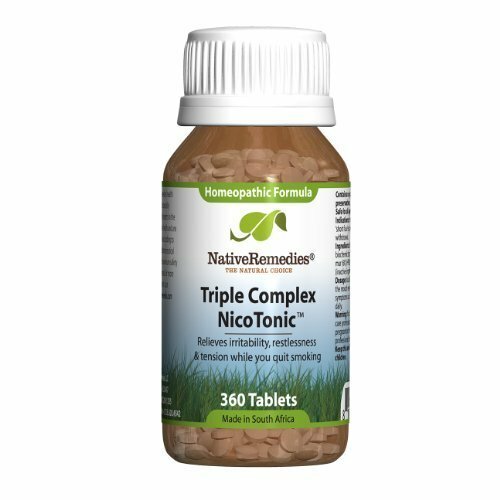 It’s made from 3 homeopathic ingredients, which work to reduce the effects of the caffeine withdrawal. 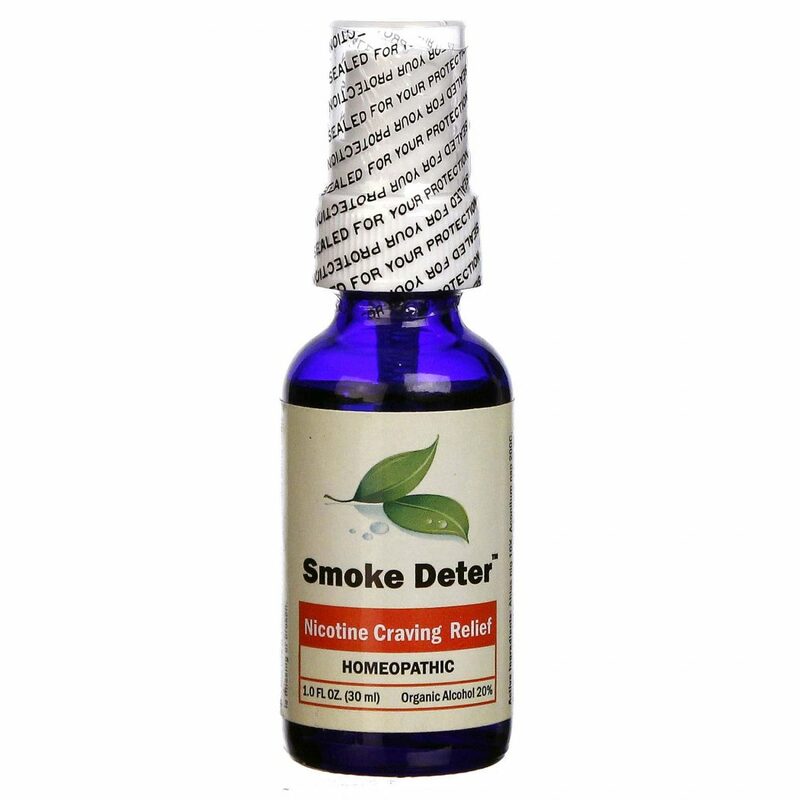 This homeopathic and all-natural quit smoking product is created by Native Remedies, which is the leader in the market. 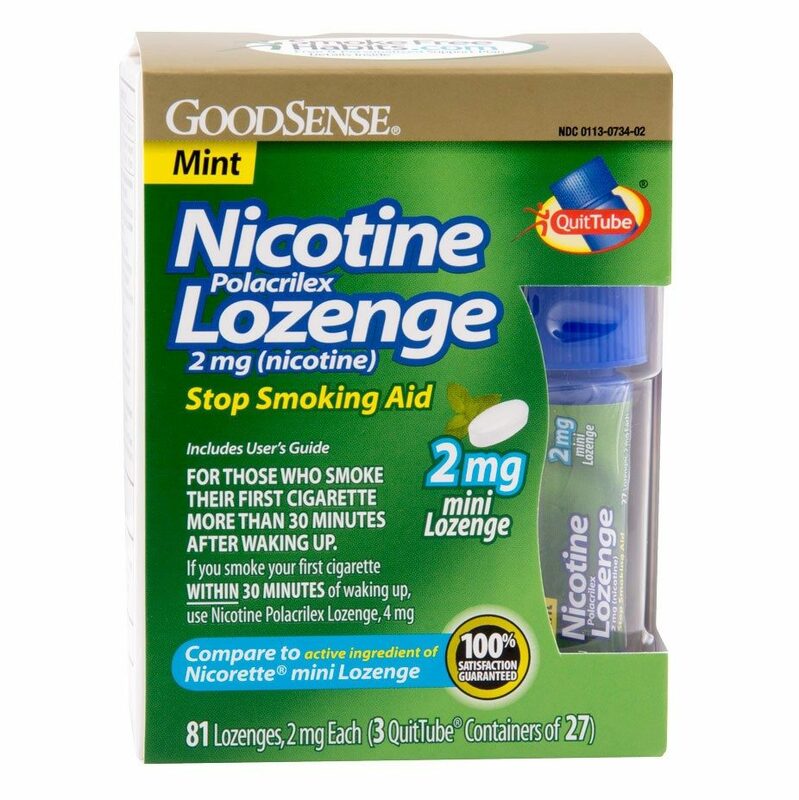 Nicotine lozenges like the products made by GoodSense are another good nicotine replacement product that can be purchased without a prescription. They’re short-acting and you may take twenty lozenges every day to control cravings. 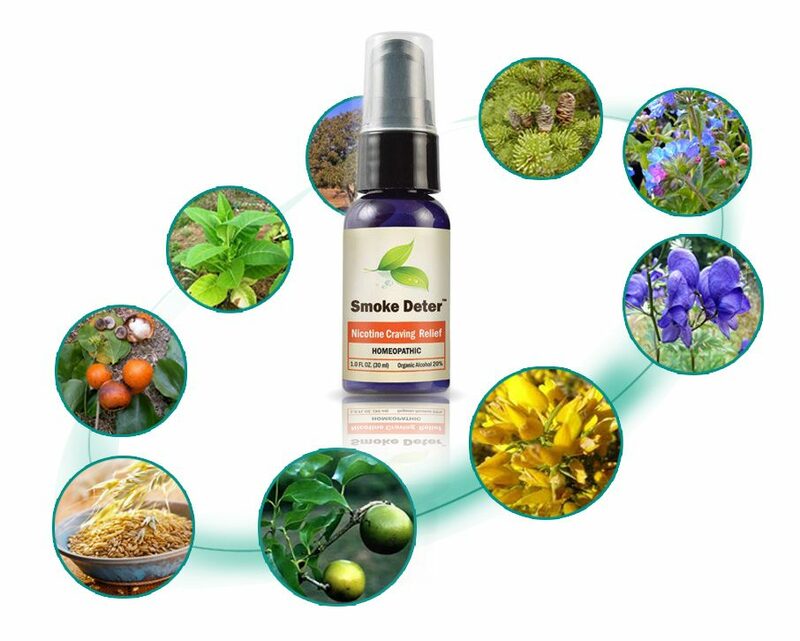 This Smoke Deter System is an all-natural and fast-acting homeopathic spray, which controls your smoking urges as well as gives relief to your body. This is low cost, effective, and features a 100 percent money back guarantee.